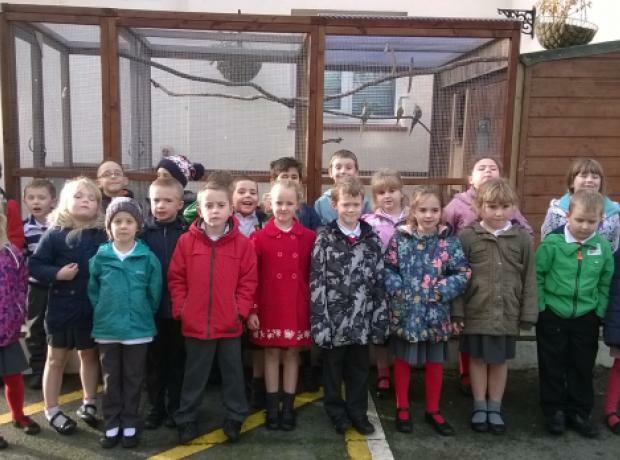 Last Tuesday students from Delancey Campus came along to visit the GSPCA. 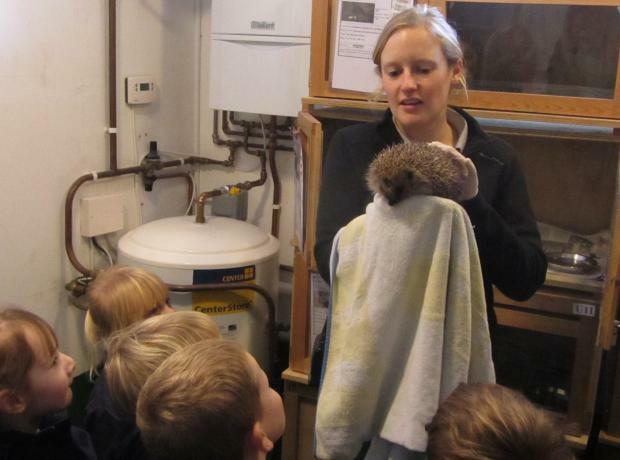 The purpose of the visit was to fulfil enrichment and practical experience opportunities for the students by engaging with realistic work experience, meeting with potential employers and discussing volunteering avenues. 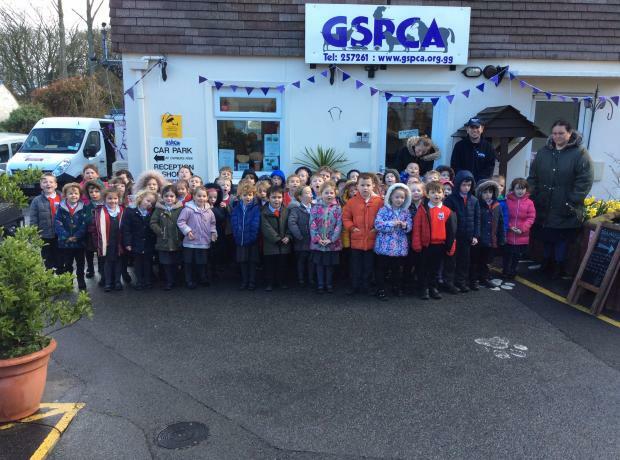 On Monday GSPCA Animal Welfare and Eduction Officer Sarah Creasey popped along with GSPCA dog Cassie to Torteval Pre School. 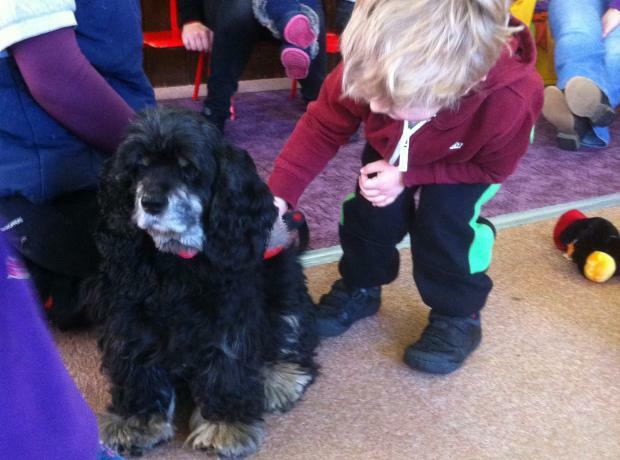 Cassie is an American Cocker Spaniel that was adopted by one of the team at the GSPCA and with her lovely temperament she often goes out on school and group talks. 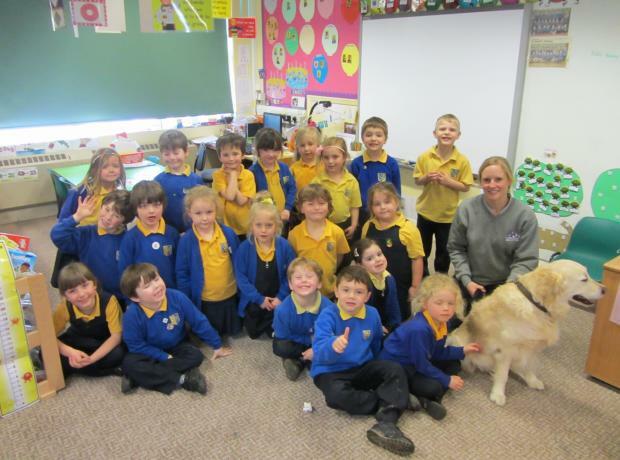 The Torteval Pre School children were able to groom Cassie and Sarah talked to the group about the needs and how to care for a dog.